Be part of the scene with five days to immerse yourself in engaging films, the hottest parties, intriguing panels, celebrity sightings, and industry events. We are bringing new designers from around the world to show their never seen before collections on the FWSD Runway. This year we are featuring 26 very talented and dynamic labels/brands on the catwalk in La Jolla. The annual Polish Festival in San Diego is a wonderful cultural celebration in Pacific Beach all about Polish culture, traditions and cuisine. The Grape Day Discovery Festival includes a wine and beer garden, entertainment that includes dance battles by local dance crews, music, and a pie-eating contest! Pacific BeachFest has something for everyone including a fish taco contest, surf competition, beach volley ball, craft beer, kids activities and music! 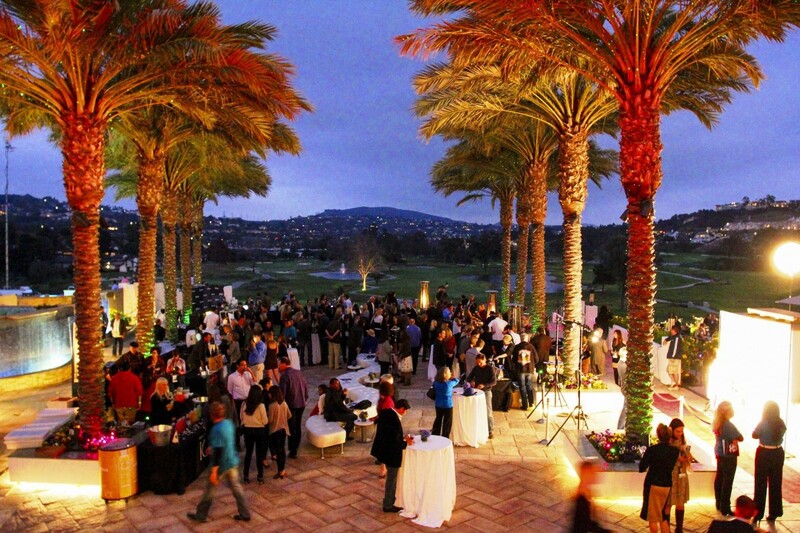 The La Jolla Art & Wine Festival features the works of 150+ artists, entertainment, a gourmet marketplace, the Family Art Center, and a wine and beer garden. Fleet Week San Diego honors and celebrates the men and women of the military through events that entertain and alliances that thank and support these heroes. Old Town San Diego State Historic Park is kicking off the fall season with its annual Fall Festival. Since 1989, the Escondido Grand Avenue Festival has brought live entertainment, over 400 vendors, children's rides and activities, and food from around the world to the tree-lined streets of downtown Escondido. Borrego Days Desert Festival s filled to the brim with inspiring art, entertainment, delicious food and drink, and so much more! Bayside Brew and Spirits Festival is the first bi-national beer festival in San Diego. We're bringing together the best of both sides of the border to create an afternoon of fun for the South Bay. The San Diego Kids Expo & Fair is part businesses and non-profits on display, part fun fair and part music and dance festival. And definitely all kids! During The Bulls of St. Agata Charge Little Italy, the streets will become the home to over 40 fine Italian bulls; the famous Lamborghini.